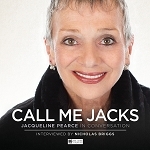 Availability: In Stock., 39 Available. 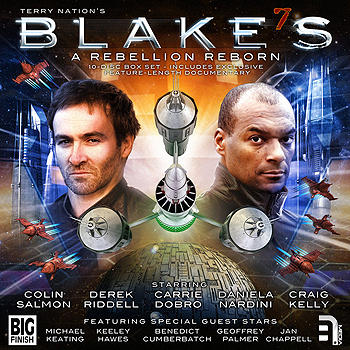 Blake's 7 - The Audio Adventures: Rebel, Traitor and Liberator follow Blake's incarceration; the forging of his legendary crew; and their capture of a mysterious alien spacecraft. On the run from the Federation, the crew of the Liberator fight back against a totalitarian regime personified by the manipulative Servalan and her loyal commander, Travis. 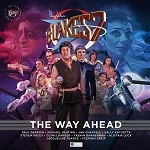 Covering the escapades of Avon, Jenna, Cally, Vila, Gan and Zen before they joined Blake's rebellion and a pivotal moment in Commander Travis's life, the Early Years series reintroduced the original cast and added many other impressive names to the world of Blake's 7 on audio.